At The Law Offices of Douglas Olins & John Zucconi, we provide quality legal solutions for clients in the areas of personal injury and wrongful death. When clients come to our comfortable office, located in an 1894 historic Victorian home in Bankers Hill, they find caring professionals who are committed to helping people in need face difficult legal problems. We treat every case as if it was our only case, and we treat you like our most important client — because you are. As one of the leading personal injury law firms in San Diego, our serious injury lawyers fight for our clients' futures. We know how important your case is to you, so we limit the number of cases we take so that we can devote all the time and resources necessary. Our attorneys regularly work with accident investigators, safety consultants, design engineers, medical experts, and other professionals and experts to gather evidence establishing our clients' cases. We also understand the tactics used by insurance companies to shift blame and avoid paying a fair settlement. That's why we use experts to determine the cause of an accident and the scope of our client's injuries and damages. In personal injury cases, success does not come easily. What makes us so successful is that we dedicate our lawyers to carefully prepare your case. We undertake painstaking investigations and recreate accidents. We prepare every case as if we are taking it all the way to trial — and we will vigorously try your case in front of a jury if that is what is best for you. We stand by you through the whole process, caring about you, knowing every detail and fighting for just compensation. 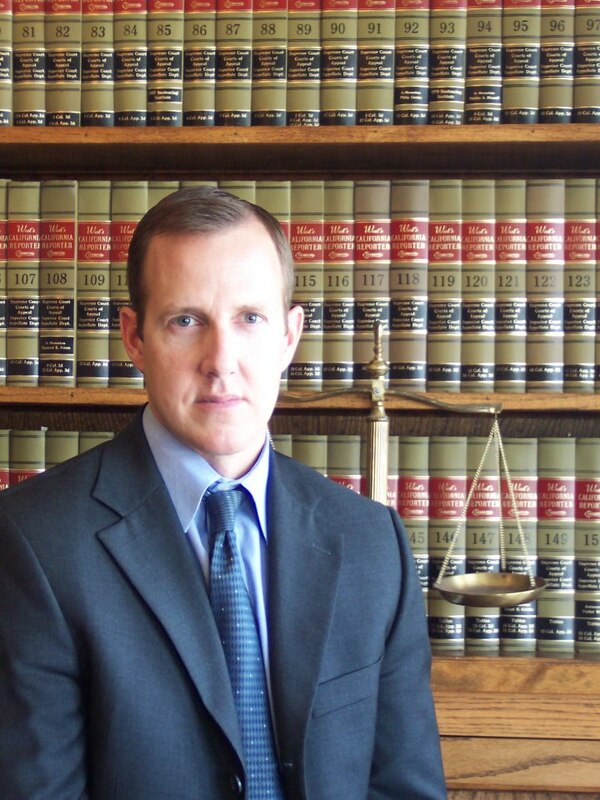 For a free initial consultation with an experienced San Diego attorney at The Law Offices of Olins & Zucconi. Call 619-238-1601,or contact us online. Use the form below to contact us regarding your legal inquiry. Please be as detailed as possible. Include your industry along with any specific document requests. To help us best service your inquiry, we recommend that you first describe the issue you’re having before telling us what you want to achieve. You may also email or call us to make an appointment.